You have worked hard to achieve success. 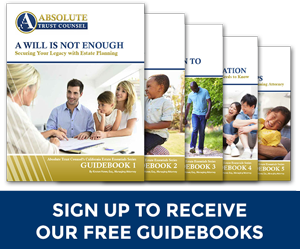 Now you want to make sure your assets are protected, your golden years spent in comfort, and your loved ones well taken care of after you are gone. 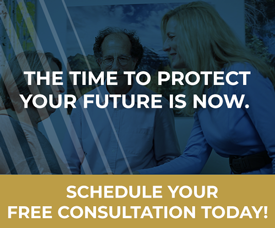 Elder law encompasses a number of practice areas, including Medi-Cal planning, estate planning, asset protection and more. Losing a loved one is a traumatic experience. Making important financial and legal decisions while grieving is extremely difficult. 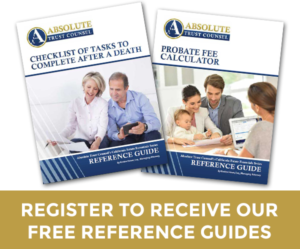 Probate is a court-managed proceeding where assets are retitled and distributed according to the decedent’s will or the law of intestacy—that is, when someone passes away without a will.